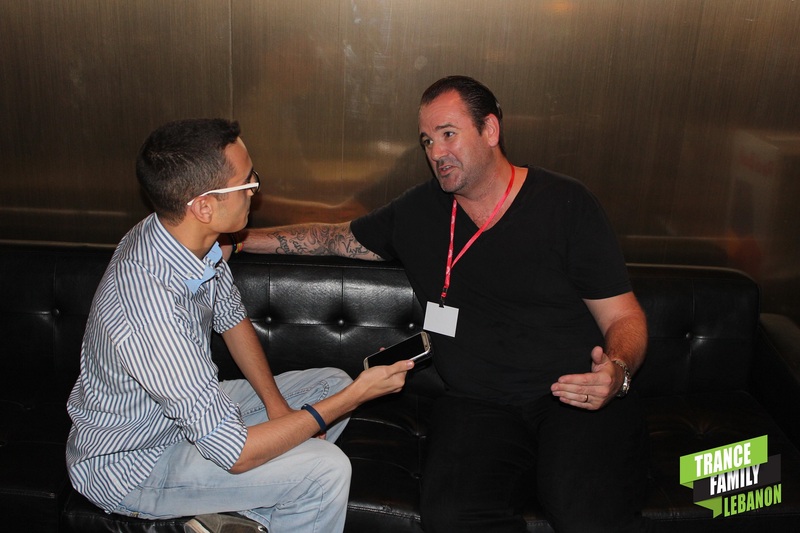 Stefan Dabruck: "What I like about Trance the most is that you have true worldwide fans"
On July 28th 2014, Beirut had the honor to host the very first “Vandit Night” in the Middle East and we had the honor to have a quick interview with one of Vandit Records artists, Stefan Dabruck. Here’s what he had to say. It’s my first visit here, I really really like it, heard many good things about from many years, everybody I know, so many DJs already played here and said “one day you have to go to Beirut”, and today it’s happening. 2- What was your first impression about Beirut? The first impression was the customs because it took a long time to get Visa but then, yeah I really like it, every seems very friendly at the sound check later, very very good Lebanese food, I love it. Yeah, and everything very very nice. 3- How does I feel being a Vandit artist, PVD’s legendary label? Yea for sure, I’m in the business for 17 years, I’m a label guy as well, I’m very happy I’m a very long time Paul van Dyk fan, I started DJing in the mid 90’s, Paul was my hero really, like “For an Angel” – was played on my wedding, so I’m very happy to be part of the Vandit family now you know. 4- What makes your style special? You know I play a little bit of everything, I mix up progressive house with some Trance Classics, I will try to play a little bit different from the other artists tonight, you know we’re 6 artists so I’ll try to do my stuff a little bit, some remixes I made, Coldplay remix that I did few weeks ago that I’m going to play tonight. 5- What’s your opinion about the current Trance Scene? To be honest, I’m not so proud of the Trance Scene at the moment, I’m still a fan, I started with Trance, I still love Trance, yeah, I think new people are coming with still big names like Armin, Paul & many others. 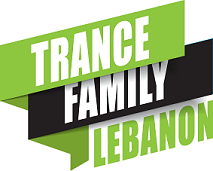 It’s a big movement & what I like about Trance the most is that you have true worldwide fans, really True fans, not like this year we listen to Calvin Harris next year we listen to something else, and that makes Trance very special like you, you have Trance Family Lebanon, you have Trance Family everywhere in the world, and it’s really really true fans, you see it every year in the DJ Mag Top100. Yeah, very happy to be here in Lebanon, and can’t wait to play tonight & can’t wait to see Paul & the other DJs. Thank you so much guys.